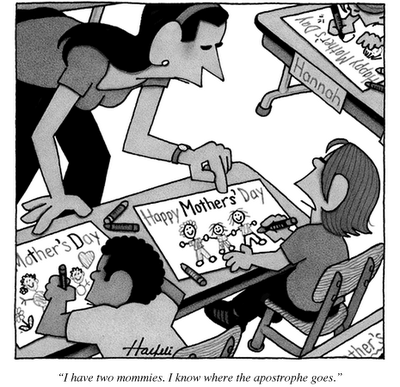 happy mothers’ day | What's that you said? From the New Yorker, via JMG. This entry was posted in humor, queer, visual imagery and tagged comics, the new yorker. Bookmark the permalink.